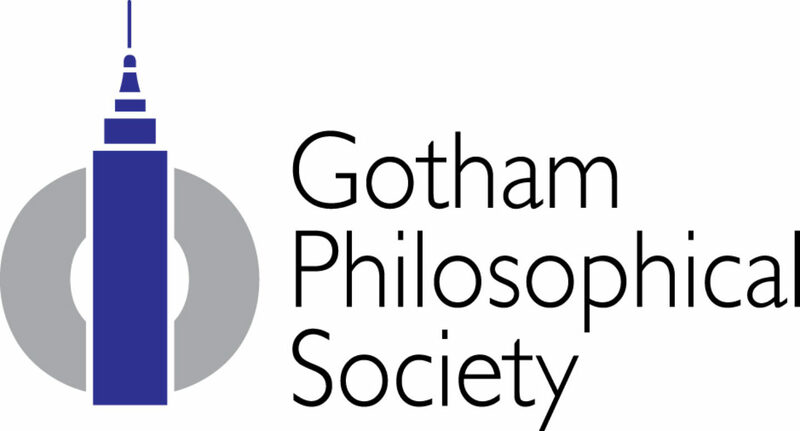 The Gotham Philosophical Society uses the critical rigor and creative imagination of philosophical thought to transform the civil, political, and educational institutions of New York City. Our two-fold aim is to create a New York that is concerned with the flourishing of all its people, and to prepare our children to lead this new city into the future. Provide platforms that enable the philosophical community to contribute to and inform public policy in the city. Provide educational programming that brings the value of philosophical reflection to New Yorkers who have not previously had access to it. Promote philosophy in K-12 education in NYC schools through innovative curriculum development, professional development for teachers without backgrounds in philosophy, and provide extra-curricular enrichment opportunities wherever possible. Build partnerships between New York’s philosophical community and the city’s private, public, and social sector organizations.